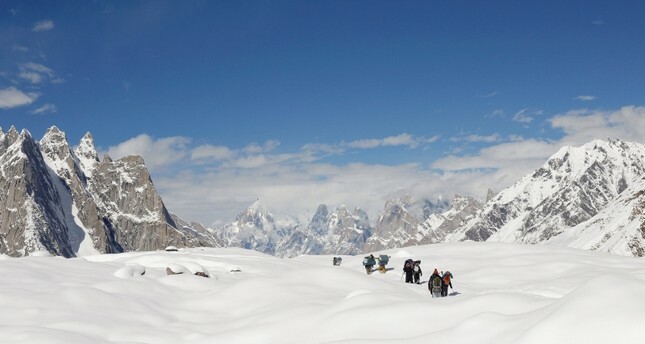 Pakistan's northern and northwestern regions have witnessed record snowfall last month which would help raise the water table in the country, officials said. According to the met department, the country's northern mountains received heavy snowfall in January and the first week of February. "Snowfall and rain will not only help to raise our water table but also be beneficial for our forests that had been affected by a drought," Yousafzai said. Prime Minister Imran Khan welcomed the rain and snow calling it a "blessing from God." "The rainfall will raise the water table while the snow will melt into our rivers," Khan tweeted.